How Do You Qualify for the Pell Grant? Of all the various forms of financial aid available for college, few are more popular than the Pell Grant. That’s because, unlike loans, a Pell Grant never has to be repaid. In other words, it's free money from the government for you spend on college. The Pell Grant was created by Congress in 1972 as the Basic Educational Opportunity Grant Program. It was later renamed in 1980 in honor of its chief legislative champion, Senator Claiborne Pell of Rhode Island. It receives more money than any other government financial aid program for college, with 9 million students receiving $33 billion dollars in grants in 2014. 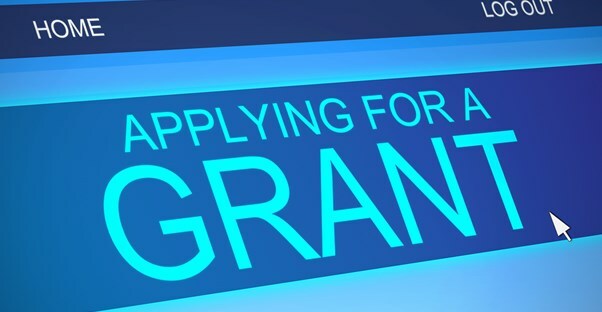 Pell Grants are awarded strictly on the basis of need, so anyone who meets the criteria as reported on the government's Free Application for Federal Student Aid form is eligible to receive a Pell Grant. This is determined on a case by case basis on factors such as the number of classes the student is taking and the cost of the school the student is attending. Other factors may be considered, such as the number of other children attending college in your household. The amount of money awarded through Pell Grants varies from year to year, depending upon the appropriations of Congress. In 2014, the largest grants were for $5,730. The first step is to complete the Free Application for Student Aid. You will be required to have your Social Security number, tax returns, and bank records, as well as proof that you are a United States citizen. Once this information has been submitted, the government will determine the expected family contribution towards your education based on your ability to pay. How much your family can afford to pay, as well as how high a grant you may be eligible for, will be determined primarily by the Free Application for Federal Student Aid form and the supporting documents you submit. One of the factors taken into account is how expensive the institution you are attending is, such as whether you are going to Harvard or a Community College. Grants are determined in part by whether you are a full or part-time student and whether you intend to go to school the entire academic year. If you are attending more than one school at the same time, you are only eligible to receive a Pell Grant for one of them. Fill out the Free Application for Federal Student Aid and indicate on it that you want a Pell Grant if you qualify. They will take it from there and contact you to inform you of what you are eligible for.